River Creek is a gated, country club community in Leesburg Virginia that is bordered by the Potomac River and Goose Creek. 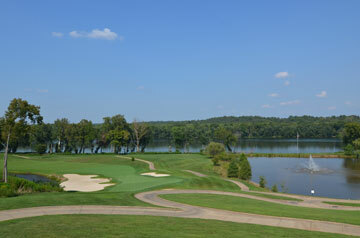 It’s Clubhouse sits high above the river providing spectacular views for its members. The community features great amenities including a fantastic golf course with some of the areas most memorable holes along the river. Additional amenities include walking/jogging trails, pools, tennis courts, basket ball & volleyball courts, playgrounds and a canoe launch.